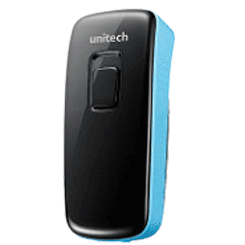 Unitech MS920 is a new generation of wireless 2D barcode scanner that doubles the excellent decoding performance in a pocket-sized enclosure. Thanks to its compact & lightweight design for easy mobility, MS920 allows enterprises to simply scan and transmit 1D and 2D barcode in real time to the host wirelessly or to store scanned data in the built-in memory. 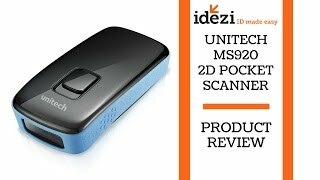 Thanks to its compact & lightweight design for easy mobility, MS920 allows enterprises to simply scan and transmit 1D and 2D barcode in real time to the host wirelessly or to store scanned data in the built-in memory.